Looking for professional conference photography? 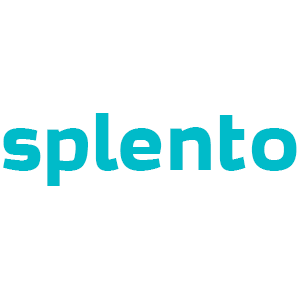 Splento provides high-quality conference photographers, on-demand for all types of conferences. Be it a large or small-scale event, our specialist photographers are guaranteed to capture the most important moments from start to finish. Then, we expertly retouch your images and deliver them to your very own, shareable online gallery in 24-hours or less - all for just £99 an hour. We have now rolled out our services to the rest of the U.K. and Europe and to celebrate, we are offering a special 20% discount on our conference photography for all bookings made by the end of 2017. Sound good? Simply click ENQUIRE above and our dedicated customer service team will help you create the best package for you. For quality, reliability, ease of use and a speedy turn-around choose Splento.